On January 22, 2019, United Community Banks, Inc. (the “Registrant”) issued a news release announcing its financial results for the quarter ended December 31, 2018 (the “News Release”). The News Release, including financial schedules, is attached as Exhibit 99.1 to this Current Report on Form 8-K and is incorporated herein by reference. In connection with issuing the News Release, on January 23, 2019 at 11:00 a.m. ET, the Registrant intends to hold a conference call/webcast to discuss the News Release. 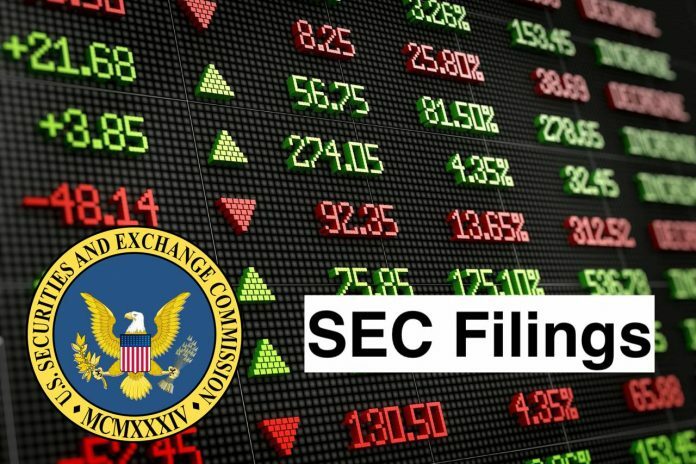 In addition to the News Release, during the conference call the Registrant intends to discuss certain financial information contained in the Fourth Quarter 2018 Investor Presentation (the “Investor Presentation”), which was posted to the Registrant’s website at www.ucbi.com on January 22, 2019. The Investor Presentation is attached as Exhibit 99.2 to this Current Report on Form 8-K and is incorporated herein by reference. The presentation of the Registrant’s financial information contains financial information determined by methods other than in accordance with generally accepted accounting principles, or GAAP. The financial information includes certain operating performance measures, which exclude merger-related and other charges that are not considered part of recurring operations, such as “operating net income,” “operating net income per diluted share,” “operating earnings per diluted share,” “tangible book value per common share,” “operating return on common equity,” “operating return on tangible common equity,” “operating return on assets,” “operating dividend payout ratio,” “operating efficiency ratio,” “average tangible equity to average assets,” “average tangible common equity to average assets” and “tangible common equity to risk-weighted assets.” These non-GAAP measures are included because Management believes they may provide useful supplemental information for evaluating the Registrant’s underlying performance trends. These measures should be viewed in addition to, and not as an alternative to or substitute for, measures determined in accordance with GAAP, and are not necessarily comparable to non-GAAP measures that may be presented by other companies. To the extent applicable, reconciliations of these non-GAAP measures to the most directly comparable measures as reported in accordance with GAAP are included in the News Release and the Investor Presentation attached as Exhibit 99.1 and Exhibit 99.2, respectively, to this Current Report on Form 8-K.